Welcome! 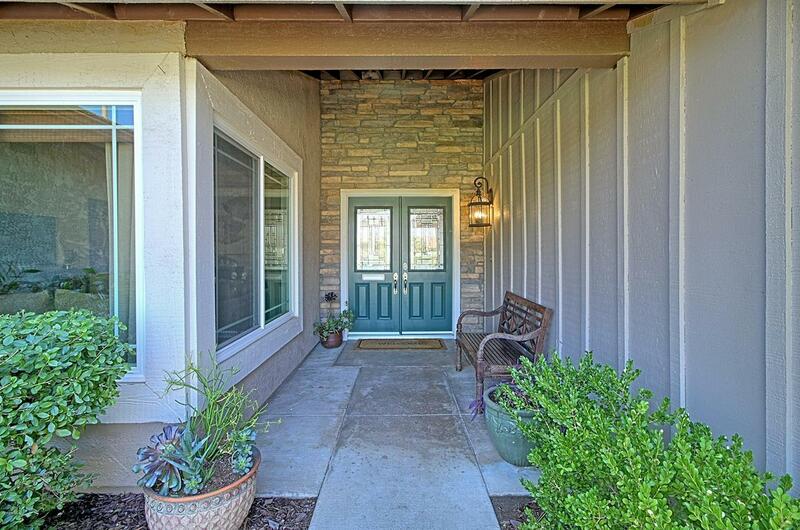 This beautifully remodeled craftsman home is move-in ready. Boasting over 2050 sq. ft. of living space, with 4 bedrooms. 2 baths this home has been thoughtfully updated with the most desired features (wood/tile flooring, custom paint, crown molding, updated kitchen and bathrooms, double pane low-E windows and newer air conditioner). All kitchen appliances are stainless, included and well maintained. Every room speaks ease and comfort. Enjoy the mountain views from your Master Suite and spa like bathroom. Entertaining will be a breeze in the large backyard with a UV filtered, heated pool/spa, stamped concrete, easy care landscaping and ample sitting and gathering space. Also a large side yard that could be a great dog run or garden area. 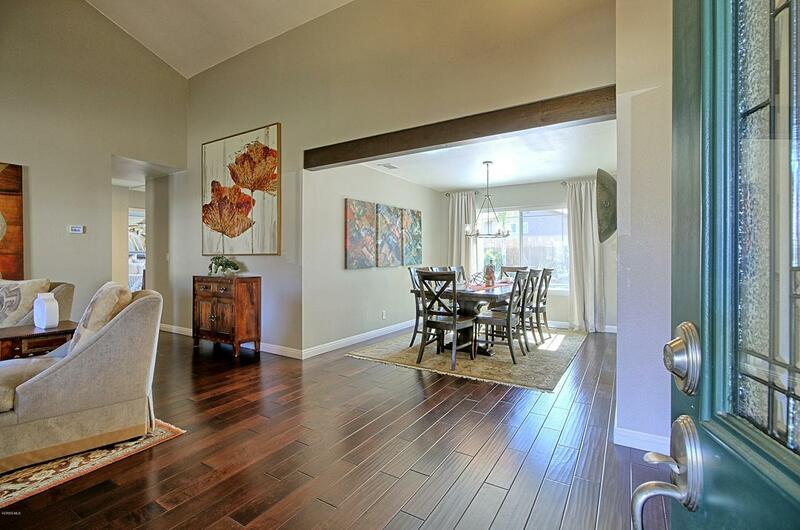 Tastefully landscaped on a corner lot location, you will truly love coming home. 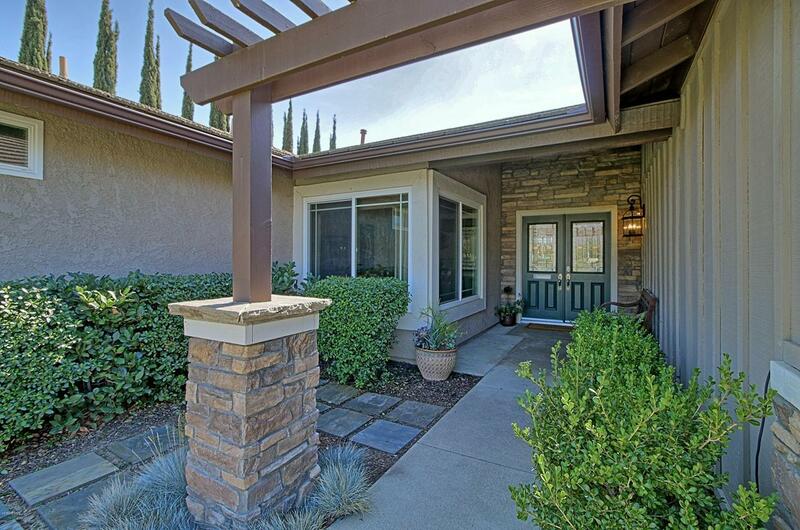 Sold by Anita Muller BRE#01507833 of Sotheby's International Realty. Cross Streets Woodlake Ave. And Silver Spur St. 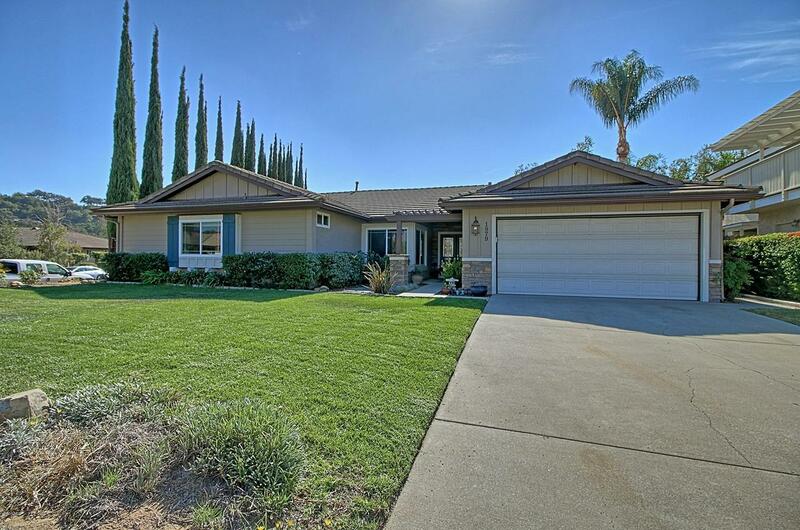 Listing provided courtesy of DRE#01507833 of Cusick Realty.